We needed to look at what went wrong back in the ‘noughties,’ creating the right environment for our people to speak up about what was going on in the the company, taking shared responsibility for creating change. This objective laid the path for a more progressive approach to HSBC’s communication strategy, and to the development of the “HSBC Exchange” program. This program has not only set the standard in the industry for an open and transparent approach to communication, but has had a profound and positive impact at HSBC, including a 10–20 percentage point positive differential on key sentiment metrics between those who have attended an exchange meeting and those who haven’t. HSBC Exchange, otherwise known as the “shut up and listen” program, was launched with the aim of helping to move communication from being one-way and not very “free-flowing” to a situation where multiple conversations could happen in every direction—up, down and peer-to-peer. It’s a unique forum that helps employees share their thoughts and views freely, and then cascades this information from the bottom to the top. It has set the scene for a new type of communication at HSBC, one that encourages and creates an environment where employees can not only speak up but feel it’s their responsibility to do so. There are three simple rules for Exchange meetings: The manager does not talk but just listens, there is no agenda, and the time belongs to the employees. Topics could be on the food served in the canteen, a local process or the big issues that affect the company—employees make the decision. “In the first meetings, discussions centered around problems or complaints, which is what you’d expect as they’re things employees needed to get off their chests. But over time, the discussions and topics have become broader—some are about customers, others about how to make our products better or improve customer service, while others are about how employees can develop their careers,” says Goad. HSBC had a few challenges at the start of the program. Many managers found the art of being quiet uncomfortable and confusing, but they quickly realized the value of this approach and the results they achieved. Many employees did not know how to participate in this type of meeting. “For the first 10 minutes, employees often sat in silence. However, now that the meetings have become more business as usual, the conversations flow naturally and employees understand and appreciate their role and their voice,” says Goad. 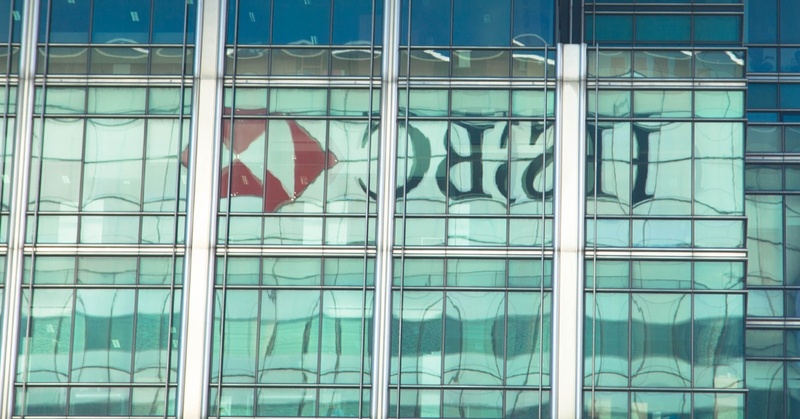 Important to the success of this program is that HSBC did not set a fixed schedule for when the meetings should take place, and did not force managers to conduct them. Instead, they let the results speak for themselves, with people quickly realizing their value, which encouraged them to take place organically. HSBC have truly created a “speak up” culture, giving all 230,000 employees a seat at the table where conversations can happen and changes can be made. it benefits both employees and the company.